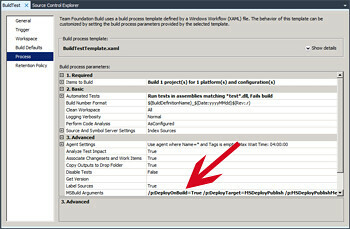 When I opened an aspx page, or view in Visual Studio 2008 after a few keystrokes Visual Studio ‘froze’, I could not do anything with it anymore, like a modal dialog was open, only it was not. It is realy frustrating, after searching the web for some time i finally found this microsoft connect issue. It looks like MS knew, or should know about this for some time. The Microsoft Visual Studio Web Authoring Component is used by Microsoft Office and Visual Studio. I upgraded from Office 2007 to office 2010, which changed the Microsoft Visual Studio Web Authoring Component Visual Studio 2008 is depending on. 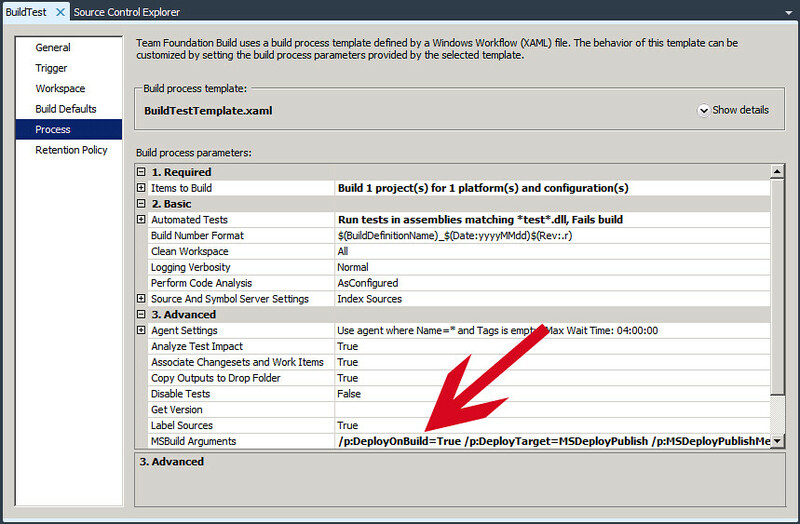 The steps to fix this issue are different for the different flavours of Visual Studio (Express, Pro, Team Suite etc.) But here you can find the right steps for your configuration.